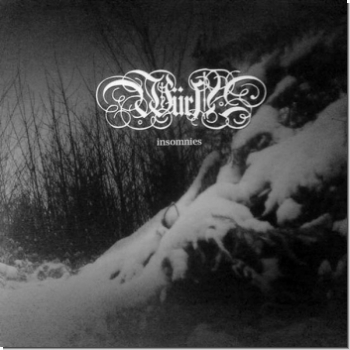 Wyrd / Häive / Kehrä "Split CD"
Celtic Black-Metal. 15 Tracks from the Demos 2001-2010. Digi. 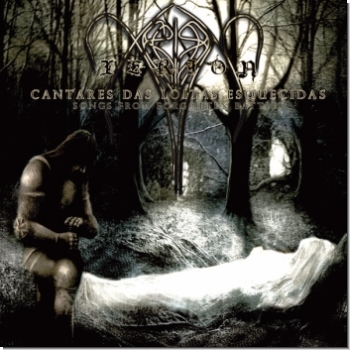 Xerión "Cantares Das Loitas Esquecidas"
Celtic-/Black-Metal from Galicia. 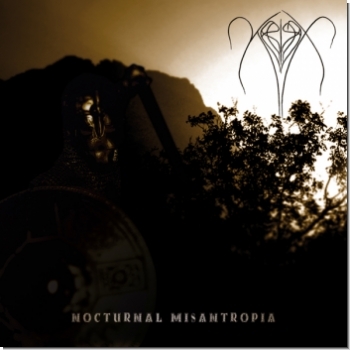 Singer and componer Nocturno was again influenced by his galician descent and intensifies his kind of celtic-Black-Metal with different accoustic Instruments like Uilleann Pipe and Whistles. 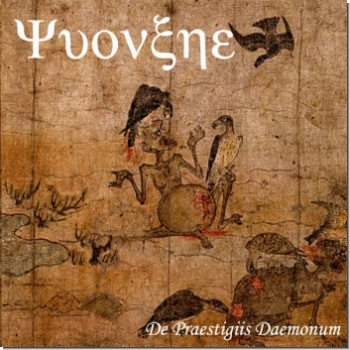 The CD included a video-clip and a cover version from Taunusheim. 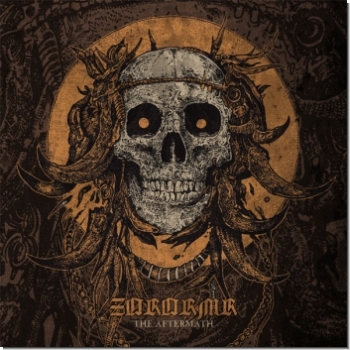 Celtic-/Black-Metal from Galicia. After several Split albums (featuring bands such as Foscor, Cryfemal and Decayed) the Galicians now are about to release their first Full Length album. 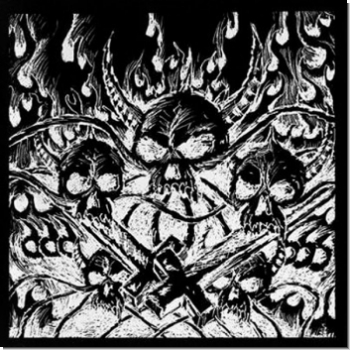 This publishing presents raging Celtic Black Metal united with supreme Galician Folklore, a unique mixture which the band has developed to an own remarkable style. 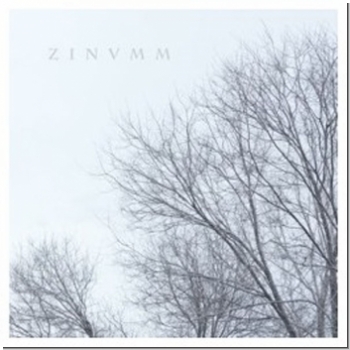 The Cd also contains a video clip, so be sure to keep an eye on that, too! All in all this release is a presentation of pure and grim Galician art. + Video-Clip. Xerión "Pálida morte, Negra sombra"
Black-Metal. In own direction published MCD of the Galicians. 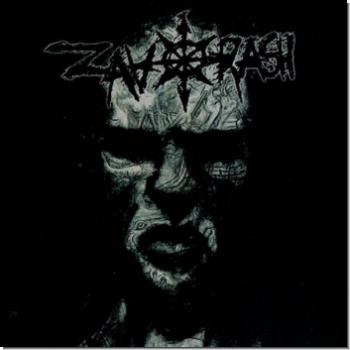 Zarach' Baal' Tharagh "A Nightmare Testimony"